ScaleMaster is the Premier PaperSpace/ModelSpace title border program. You no longer have to understand PaperSpace to master it. This program will do it all for you. Create professional plot-ready drawings in PaperSpace with as many viewports as you want & to any scale factor. A must have! (Don't get left behind). Complete context sensitive Help files. Annotation in ModelSpace, PaperSpace or both! 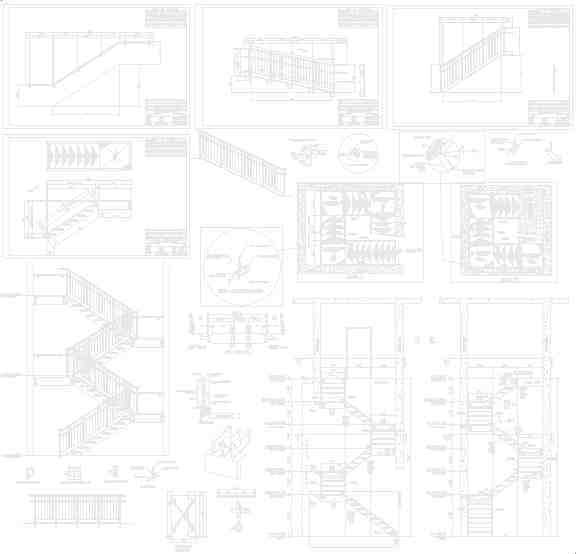 Set-up drawings to plot from PaperSpace w/ multiple drawings & viewports.